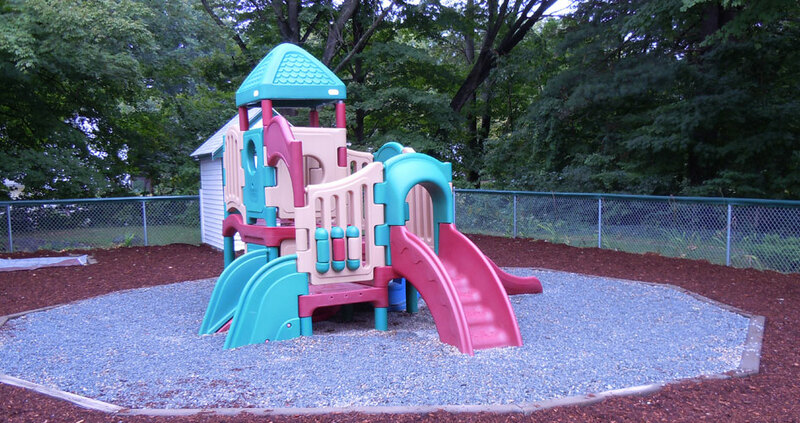 The Perry Park Preschool of the Groveland Congregational Church is open to enrollment for all children 2.9 to 6 years of age, regardless of the race, cultural heritage, national origin, marital status, religion, political beliefs or sexual orientation of their parents. Physically challenged and children with disabilities are accepted; however, the building is not wheelchair accessible. The school is conducted in accordance with all licensing requirements for group day care centers as established by the Dept. of Early Education and Care (EEC) of the Commonwealth of Massachusetts. It is staffed by a director, teachers and support staff, as needed who meet the qualifications established by the EEC. In 1947 the former Mother’s Club of the Church established a kindergarten, which it conducted for 26 years. With the enactment of State legislation mandating public kindergartens, the Mother’s Club disbanded its kindergarten in June 1973. The present school was established in September 1973 as an educational mission of the Church. The name was changed in April 1974 to the Perry Park Preschool. 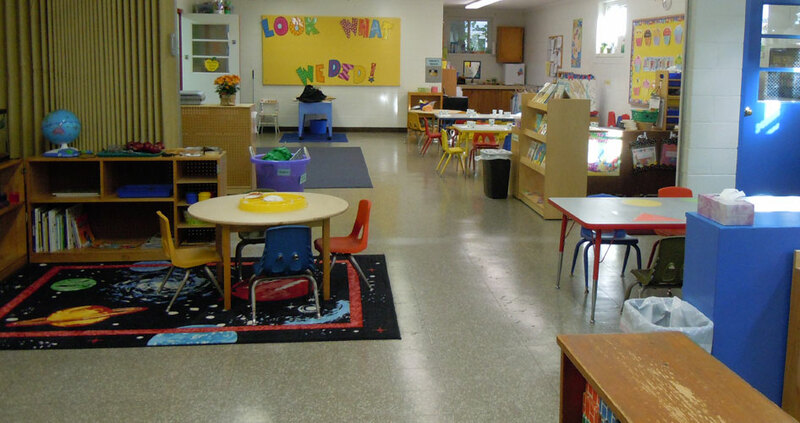 The school is governed by a Preschool Committee which reports to the Board of Trustees of the Church and which serves as a liaison to the Church. Families have many varying schedule needs and children have varying developmental needs. Our flexible class times seek to accommodate those needs. Morning sessions meet Monday through Friday from 8:45 - 11:45. Families have their choice of attending 2, 3, or 4 mornings per week. Classes begin in September and end in early June. Children must be 2 years and 9 months old by August 31st to attend our program.